4 new Amazon Prime benefits, in case you've been holding out. 4 new Amazon Prime benefits, in case you’ve been holding out on a membership. I’ve been an Amazon Prime member for many moons now, reaping the benefits of everything from free 2-day shipping to awesome bingeworthy shows, and lots in between. If you’ve been holding out on an Amazon Prime membership, they’ve added 4 new benefits that might make you change your mind. 1. Get exclusive savings at Whole Foods Market: I don’t often shop at Whole Foods (even though I love it there), but I might have to add it back into rotation now that I know about all these awesome benefits, which include special discounts on popular products, an additional 10% off lots of sale items, and 2-hour delivery in select cities. Be sure you’ve got the Amazon Prime app on your phone to have access to all the discounts if you’re shopping in store. 2. 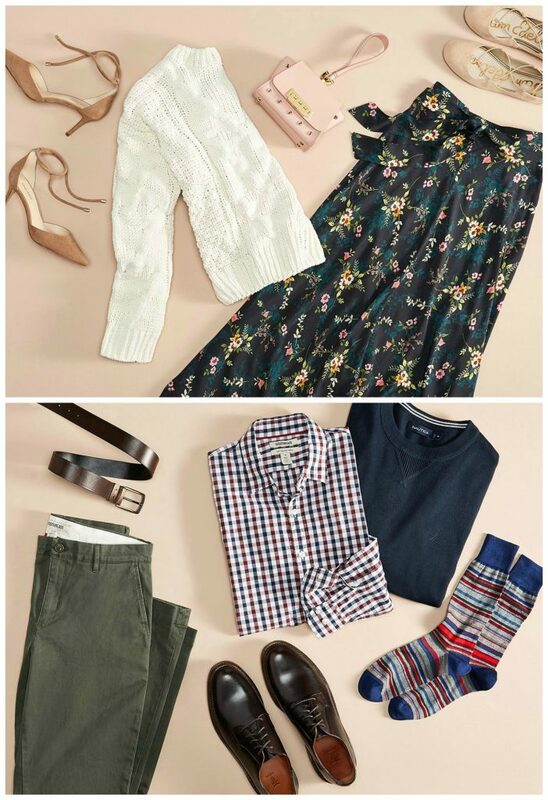 Try before you buy with Prime Wardrobe: No need to drag everyone to your favorite store to try on clothes. What a joy that always is. With Prime Wardrobe, you get seven days to try-on items in your home, and will only be charged for the items you decide to keep. And, get this: shipping and returns are free. 3. Have your packages delivered into your home or car with Amazon Key: While we know this service still raises lots of eyebrows for people, if you’re like many people who have been the victim of porch thieves, Amazon Key might be appealing to you. As a Prime Member, you can get your packages delivered securely inside your home or into your vehicle that’s parked at home, at work, or near other locations in your address book. Check to see if it’s offered in your city and with your vehicle. 4. 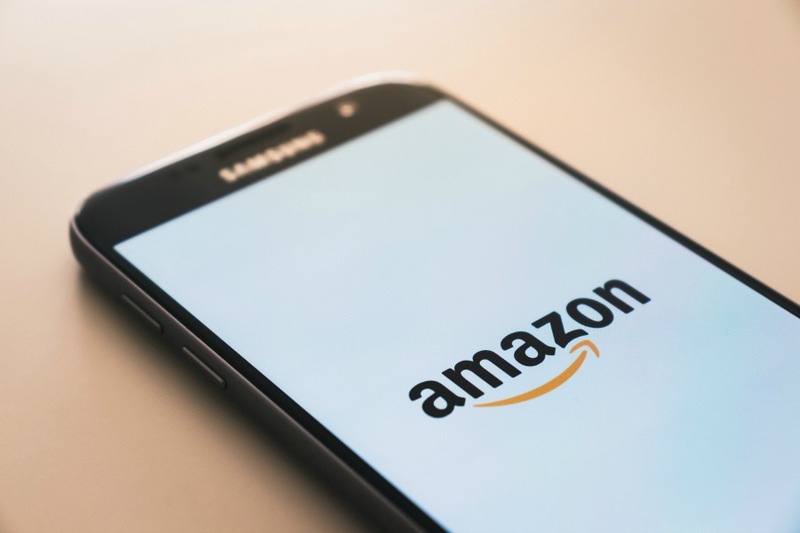 Pick your delivery day with Amazon Day Delivery: As Prime member, you can actually pick the day you’d like to receive your orders, so you don’t have to worry if you’re going to be home on the day it’s coming. Pretty sweet for busy parents everywhere!